The travel platform of Alibaba breaks into European tourism Market. authorities & businessmen the platform Alitrip and his plans and goals for Greece. Mr. Kai Cui in his presentation mentioned: "We strongly believe that Alitrip will speed up the growth of the European tourism Market. 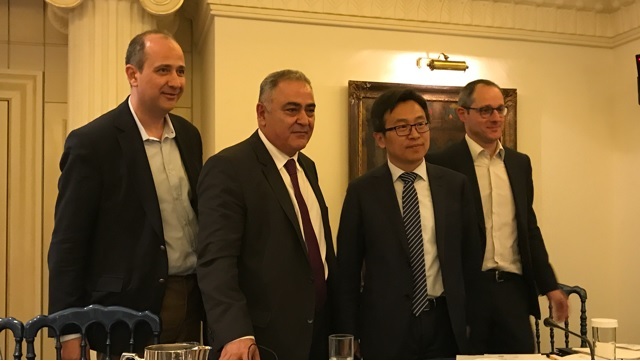 Especially for Greece, in the next three years we aim to grow from this year's 160.000 to 1.000.000 Chinese tourists per year" and he added: "Santorini, Mykonos and Athens are the top preferences of Chinese tourists, but we are very much interested to open and promote new Destinations. 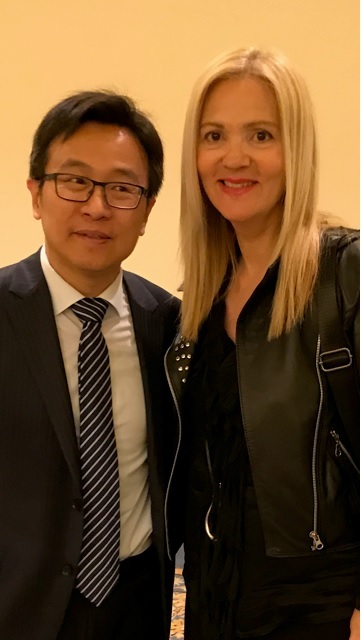 Greece has dozens of beautiful and interesting Destinations and we will promote them in our Platform"
Mr. Albert Antonini Mangia - Business Development & Marketing Alibaba Group said to the Greek businessmen "Today China is the largest outbound tourism country and we have 120 million Chinese people travelling around the world. We expect this number to grow up to 220 million (almost double) in the next 10 years. The European tourism Market will absorb a substantial part of this"